Since technology has become a part of everyday life for many people and the internet is widely accessible around the world, teachers should endeavor to develop the technological skills of their students regardless of the subject matter they are teaching. By using technology and online resources, teachers can also increase the amount of time they spend teaching students since learning can take place outside the classroom as well as in it. 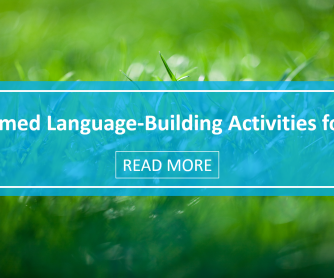 This is an especially important topic for ESL teachers who, in most cases, want to maximize the amount of time learners spend speaking English in class and minimize the amount of time spent lecturing. 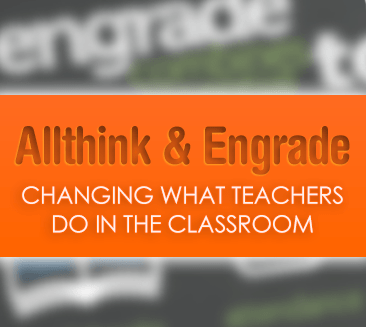 Allthink and Engrade are both online resources for teachers and although their purposes are quite different, they are linked to one another online and will therefore both be discussed below. Allthink can be used to create engaging mini lessons. Integrating a variety of media is simple and, unlike a PowerPoint, the material exists online rather than as a file and is accessible to anyone with the link. 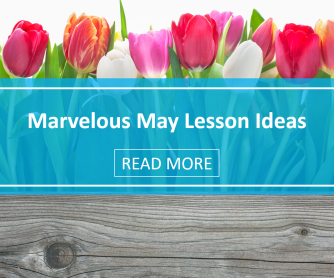 The introduction video on the site explains quite simply how to create a good Allthink lesson and you can view some of the available lessons to get even more ideas. If there is a lesson already made that will suit your purposes, you can also just use it as is. As a resource that you, the teacher, can use to give presentations in class, Allthink is pretty good but it is even better when used to deliver instructional content outside of class. Having students view lectures at home frees up class time for more interesting learning activities where the teacher can simply act as the facilitator. 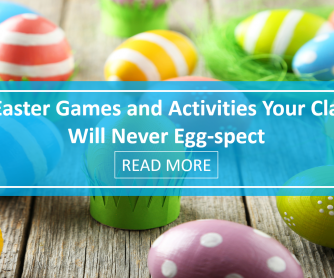 This arrangement is known as the flipped classroom and is gaining in popularity as many teachers want to include more interactive activities in class but also struggle to cover all the required material in the allotted time frame. This site provides more information about the flipped classroom approach to teaching. For an ESL class, Allthink might work something like this. Students are given the link to an Allthink lesson about the past tense to view and study as homework. The lesson consists of a short PowerPoint that you have used in the past and find quite effective, images to better convey key points, videos either drawn from the web or created by you, other related text, and finally a short quiz. Based on the results of the quiz, you know whether or not your students are comfortable with the material and where to start when you see your students next. 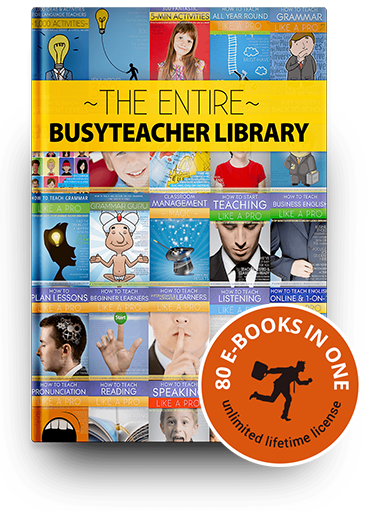 Assuming the majority of students do well, you can devote 90% of the next class period to past tense speaking exercises maximizing the amount of time students are using English and minimizing the amount of time you spend lecturing. 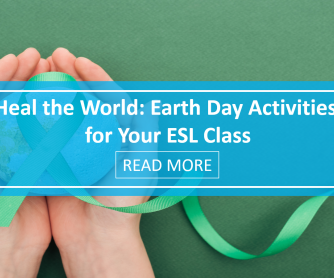 This can be used for any number of ESL topics. Besides the fact that students are required to use listening, reading, and writing skills to complete the Allthink lessons, another benefit of this teaching method is that each student is viewing the homework material at his or her own pace and can therefore gain the most from it. Unfortunately, when material is delivered in a traditional lecture format, mid-level students often gain the most whereas high-level students become bored and low-level students are left confused and frustrated. Making materials available online gives students at every level the support they need to excel. Allthink is linked to Engrade through the Apps tab at the top of the Engrade website so let's take a look at Engrade for a moment. 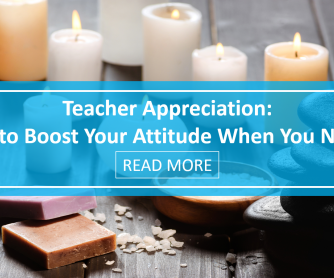 While actual teaching is obviously the most important part of a teacher's job, there are a lot of other important tasks, such as paperwork, that teachers must attend to on a regular, if not daily, basis. Some schools have their own software to make tasks like grade keeping and attendance easier but many others do not so a free platform like Engrade is the perfect solution. Teachers can set up every single one of their classes on Engrade, keep attendance, and track assignments. The platform also has many tools to aid teachers in creating materials such as flashcards and rubrics. Additionally, if students are given access to the site, online quizzes, wikis, and discussions can be created easily. Finally, Allthink lessons can be assigned to classes through the Engrade platform which makes assigning and grading them even simpler! In some contexts, not all students will have internet accessible computers or phones at their disposable so before assigning Allthink lessons, be sure to conduct a survey of your students to see what resources are available to them. If your school or local library has a computer lab, you can suggest these as possible study locations as well. Although you need to create accounts for each website, Allthink and Engrade are both free and the time you take to set up accounts and learn the ropes is a worthy investment considering the time they will save you later on!